Our professional designers can reconfigure your bathroom into a space that works for your family. Each household has its own unique bathing needs, and your bathroom should be designed to meet those requirements. 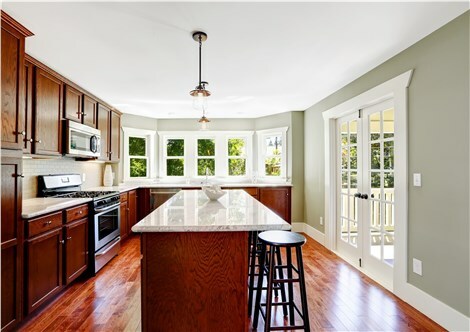 If your current space doesn’t work for your family, then it’s time you contact the pros at Full Measure Kitchen & Bath Kitchen & Bath. 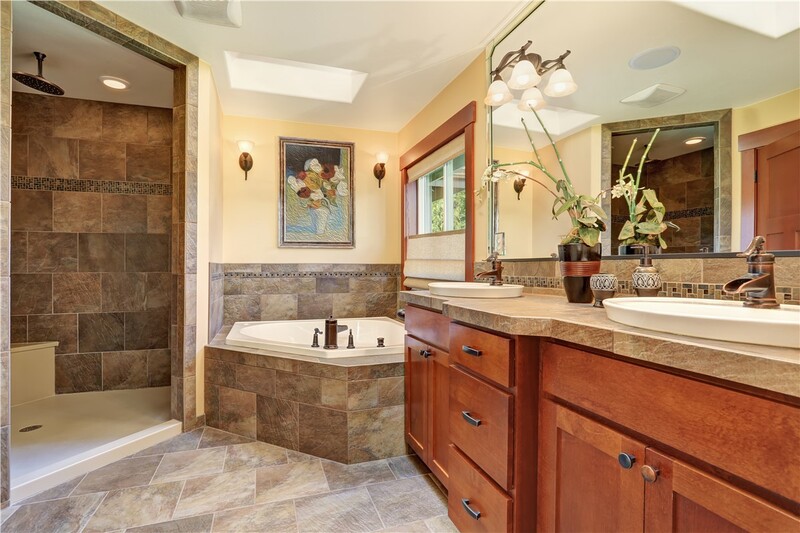 As the premier remodeler in New Mexico, bathroom reconfiguration is one of our specialties! Whether you have a spacious bathroom or are working with a tight area, we can transform it into the space you’ve always wanted! 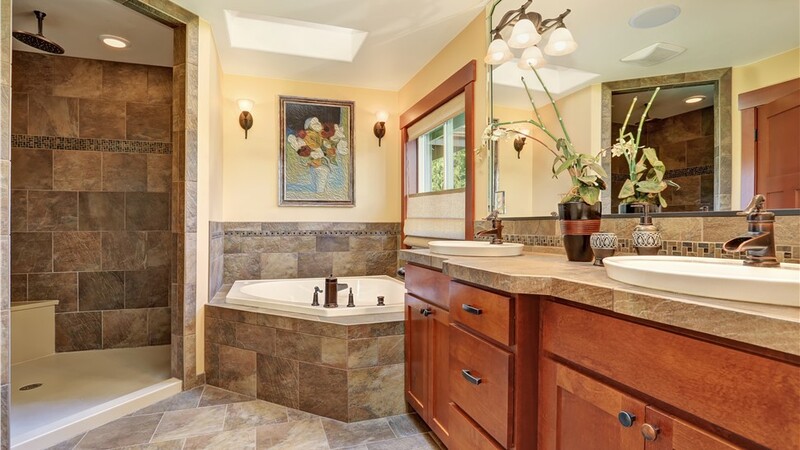 Albuquerque Bathroom Reconfiguration: No matter the size or shape of your bathroom, our bathroom reconfiguration designers can make it a more functional, stylish space. We carry a wide selection of designs, fixtures, colors, and upgrade options, so that you’ll always find the perfect features to suit your needs. Whether you’re going for a classic look or prefer a more modern aesthetic, you’ll love the selection offered by our Albuquerque bathroom reconfiguration company. New Mexico Wall Partitions: Do you wish your bathroom offered a bit more privacy? Bathroom wall partitions are an ideal way to section off your bathroom for more privacy while still maintaining an open feel. This modern architectural feature elegantly separates your space, so whether you want to divide up your bathing area or create some visual interest with a glass wall, our New Mexico bathroom wall partitions offer the innovative style and function you need. Our bathroom reconfiguration services and wall partitions make it easy to create the space you need. Contact the team at Full Measure Kitchen & Bath today to learn more about all of our floor-to-ceiling custom bathroom remodel services, or fill out our online contact form to schedule your free design consultation!